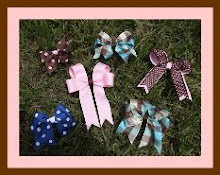 Today I'd like to reintroduce to you "CUTSIE CLIPPIES"! If you liked "CUTSIE CLIPPIES" before...you will LOVE them now! 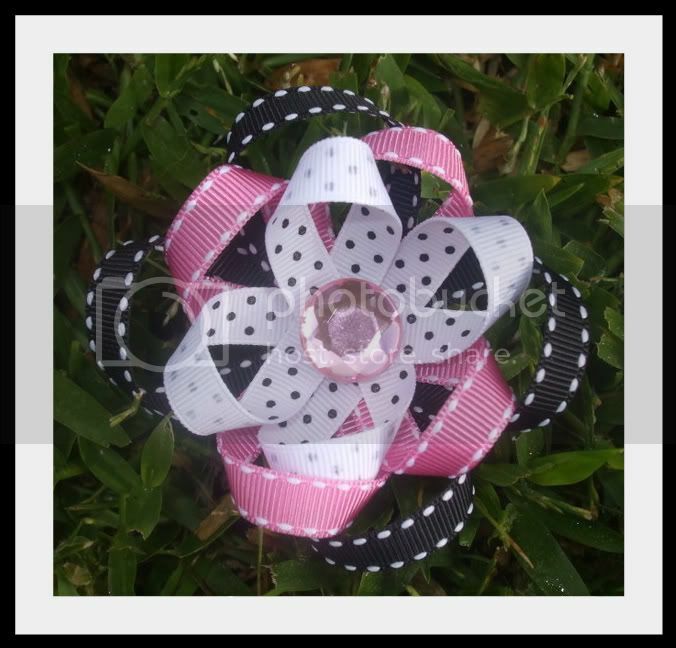 New as in...new design. 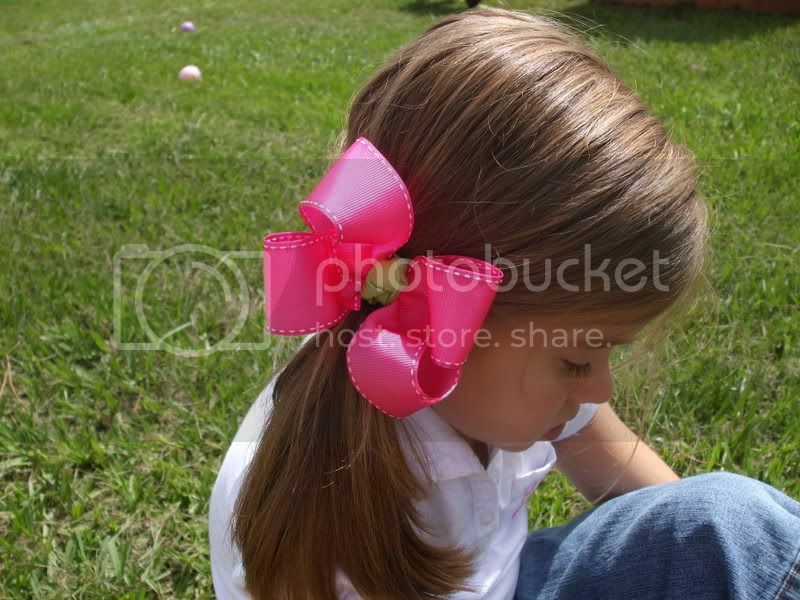 Improved as in...better lined for staying in her hair. This classic look will match anything, will go with anything, and will give you a bigger selection for choosing every day of the week! 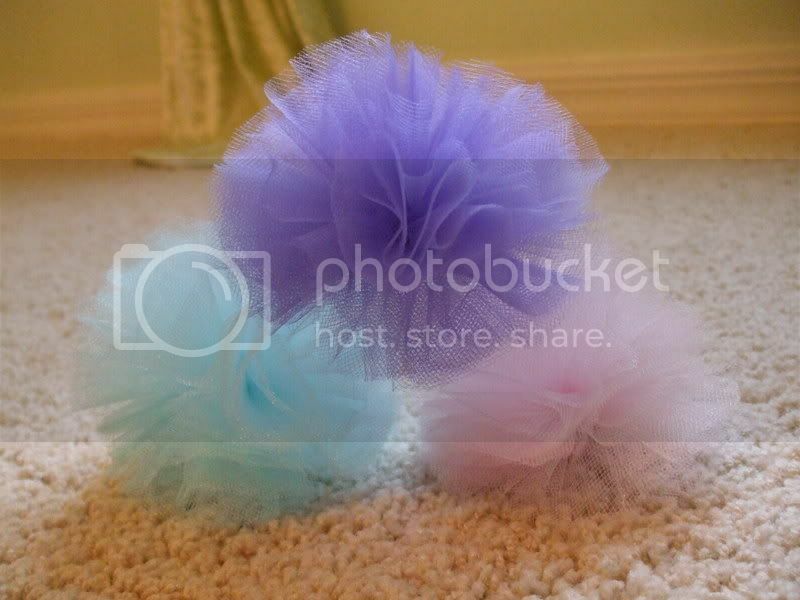 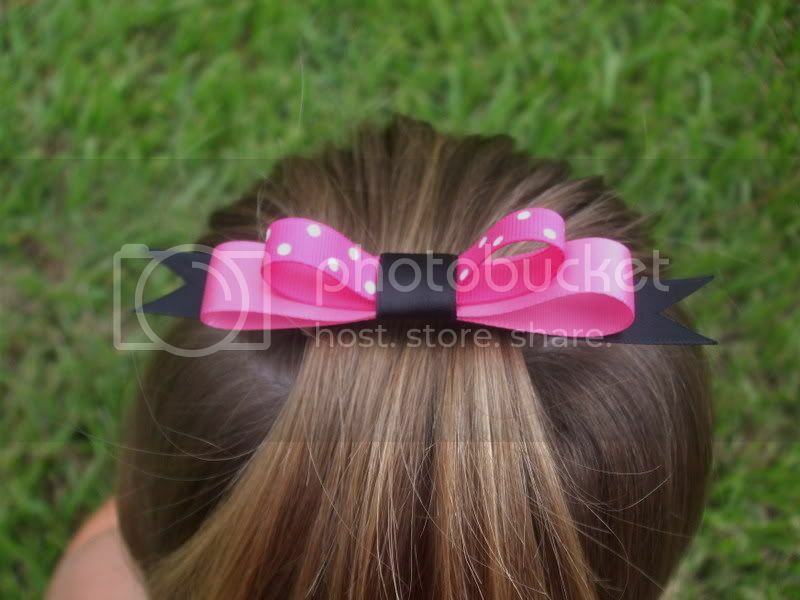 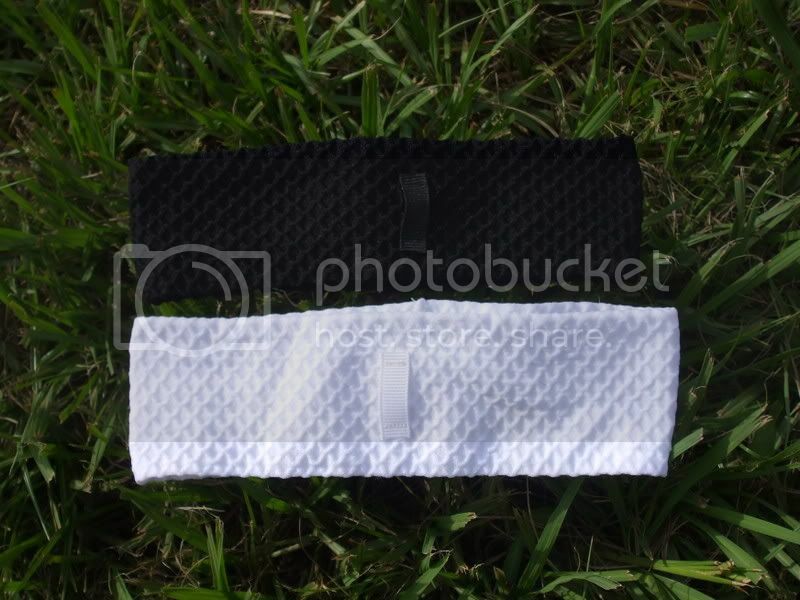 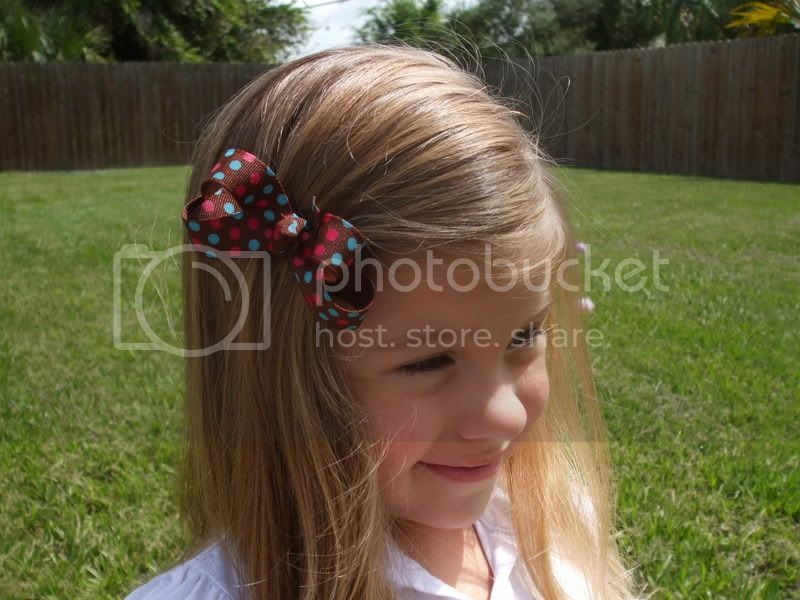 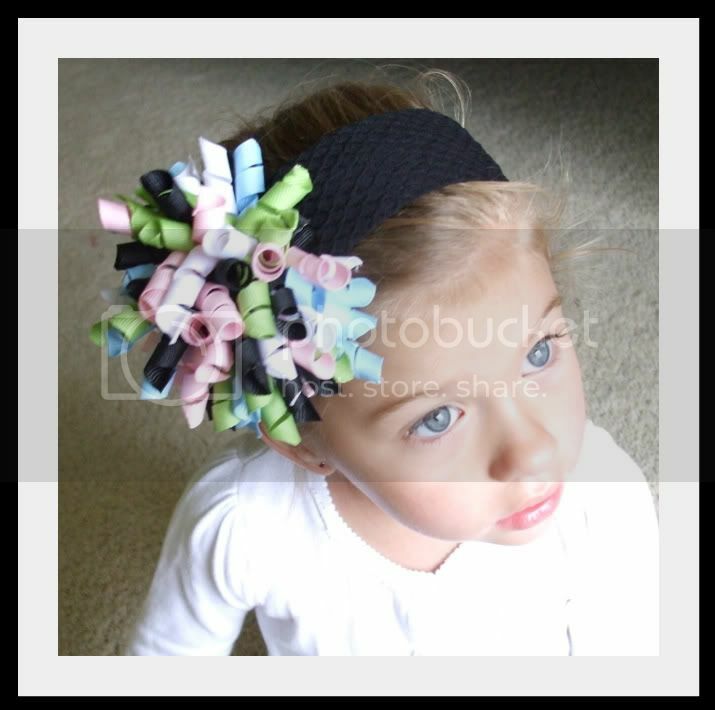 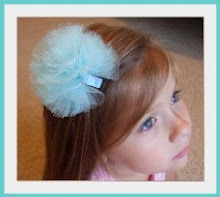 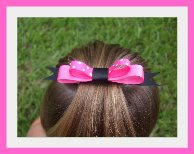 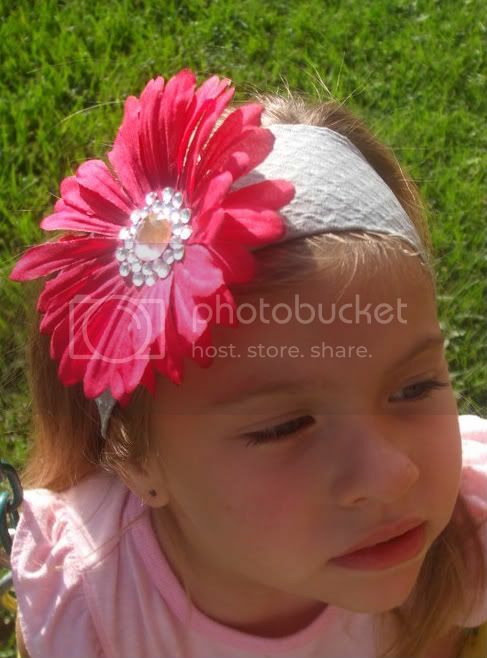 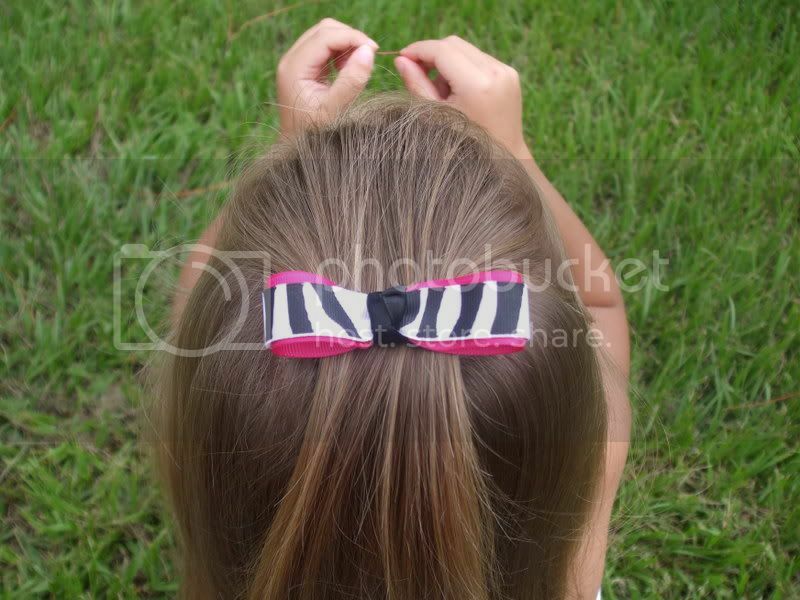 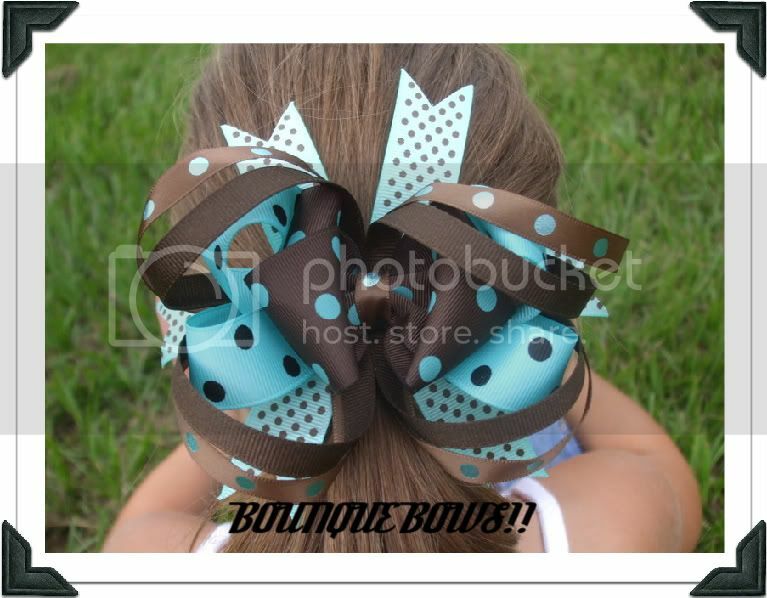 The simple design will allow you to put more than one in her hair at a time, OR even along with another hair accessory! 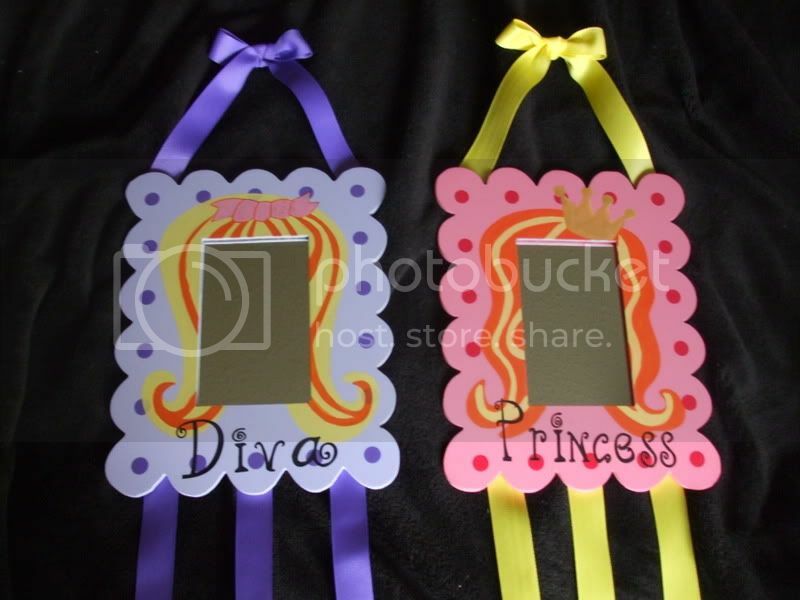 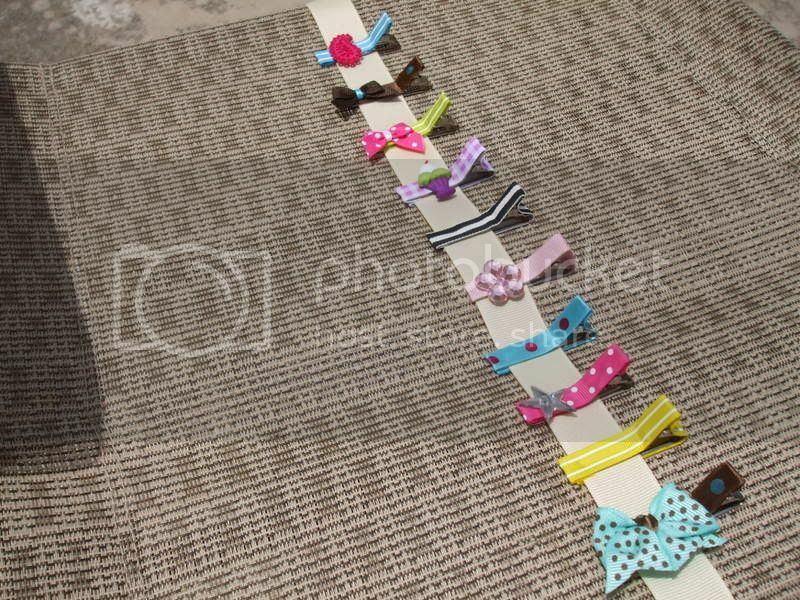 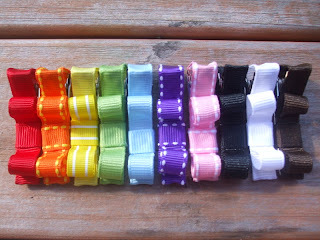 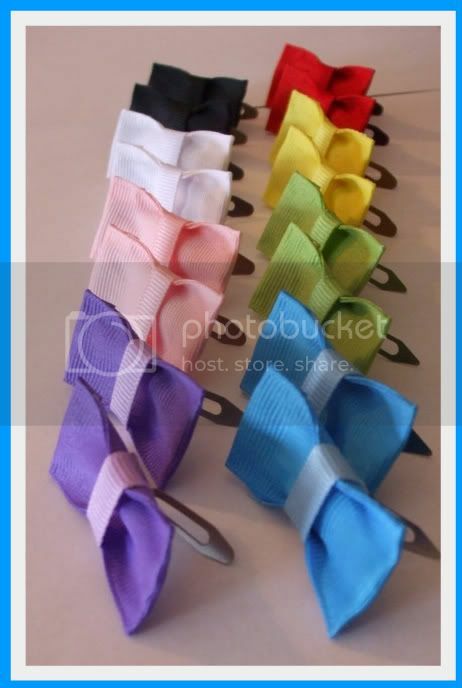 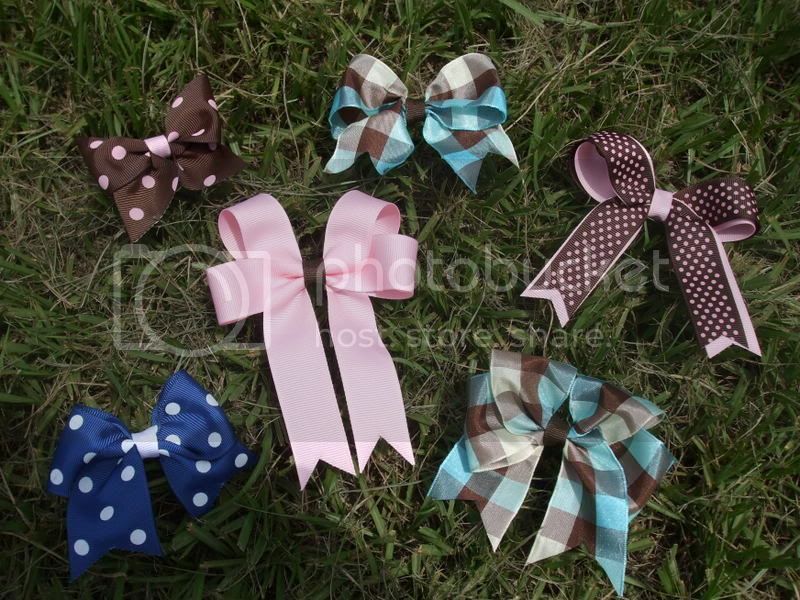 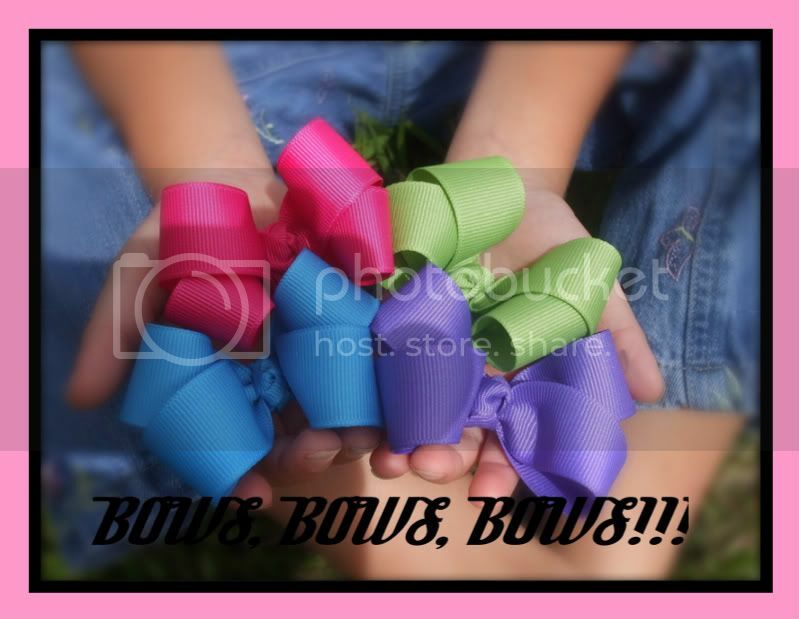 "CUTSIE CLIPPIES" come in a wide array of colors. 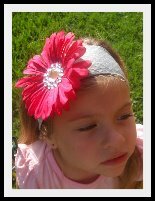 Thank you...and as always happy shopping!